Haiti Earthquake Damage Assessment and Restoration - Stephen J. Kelley, Inc. The 2010 Haiti earthquake was a catastrophic magnitude 7.0 Mw tremor with its epicenter approximately 25 km west of Port-au-Prince. Approximately 230,000 people died; 300,000 were injured; and 1,000,000 left homeless. It is estimated that 250,000 residences and 30,000 commercial buildings either collapsed or were severely damaged. 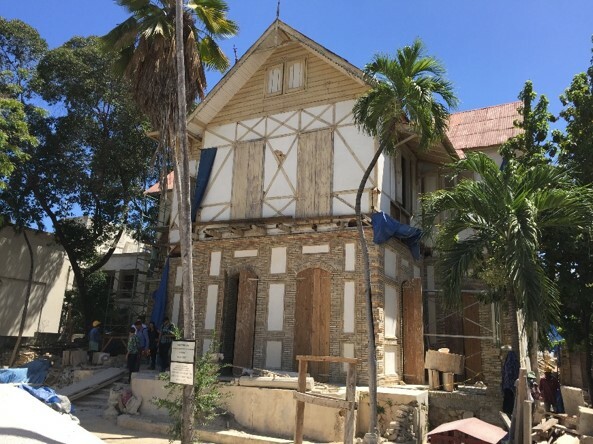 The purpose of the WMF/ICOMOS Mission was to assess the earthquake damage to the Gingerbread district of Port-au-Prince which included more than 200 Gingerbread houses. 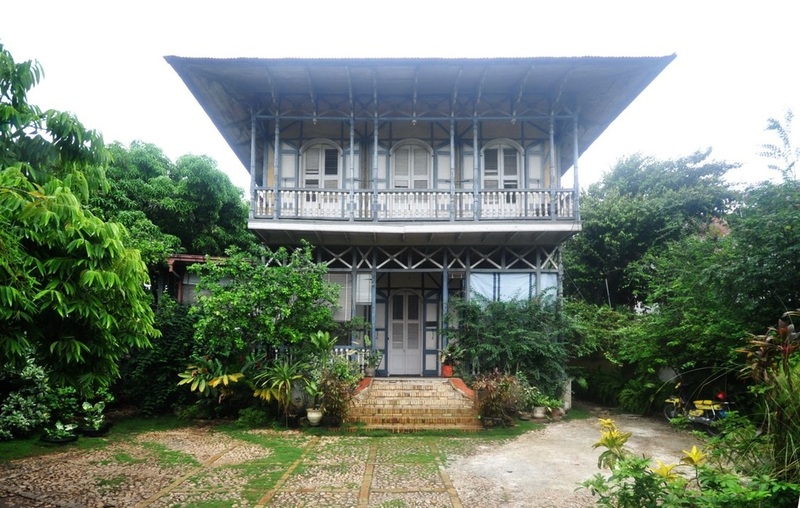 Site work was preceded by historical and technical research which defined Haitian building types, materials and technologies. The assessment followed a “Methodology for Building Assessment and Mitigation” and rapid assessments forms written by the nominee who has had extensive experience with disaster assessment. 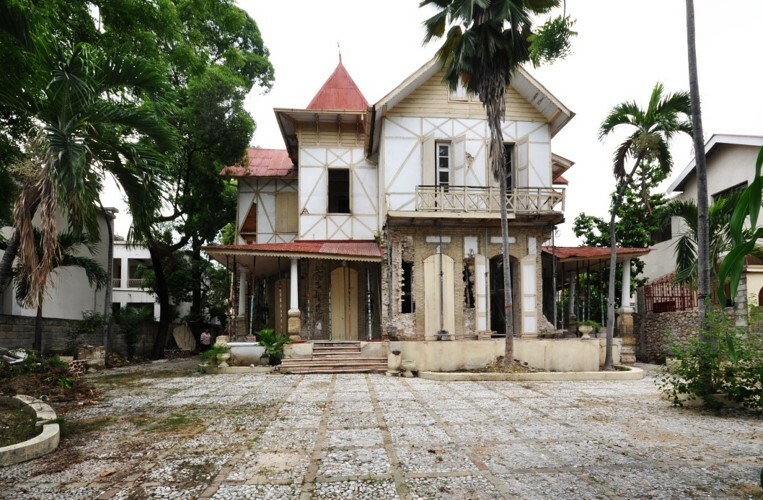 Due to these efforts and with the cooperation of the Fondation Connaissance et Liberté (FOKAL) the Gingerbread District has become energized and dozens of these houses are now being restored. FOKAL has purchased the Maison Dufort and established the goal of rehabilitation while respecting both its historical and cultural as well as physical and environmental contexts. The seismic retrofit system should be innovative, meet the constructive logic for the house, augment rather than replace the existing structural system and use compatible materials. Kelley and his colleagues developed a ground-breaking seismic retrofit which has now been installed. The horizontal iron tie rod concept that is typically located at the top of the unreinforced masonry walls was built upon with an extensive horizontal tie rod system that became part of the reconstructed masonry walls. The second floor that is a brick filled braced frame was held in place with shoring and the walls were reconstructed below using salvaged bricks and hydraulic lime mortars.